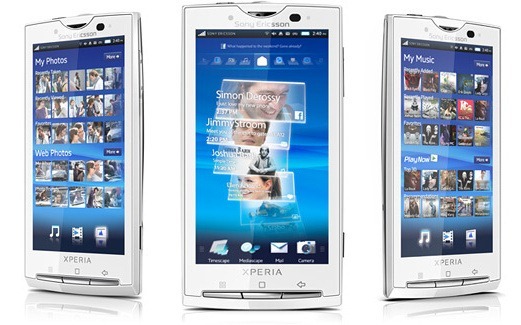 Sony Ericsson has confirmed that it will not be updating its Xperia X10 line of smartphones to Android 2.2 Froyo. So, owners of the Xperia X10, X10 Mini and X10 Mini Pro will be stuck on Android 2.1 Éclair for the foreseeable future. However, Sony Ericsson has promised to provide some minor software updates, with features such as multitouch, later this year. If you were looking for another reason to buy Google's Nexus S, here it is. No matter what promises hardware manufacturers make, the users are at their mercy when it comes to software upgrades. Still if you are keen on running the latest version of Android on your Xperia X10 there are a number of custom ROMs available, just search the XDA-Developers forum.